About the Book: Staying Focused - Charita H. Cadenhead, R.A.R.E. I had a wonderful and insightful interview with Author Marietta Seay (and Author Cassandra Woods). For people like me who sometimes have difficulty with prayer, the book is actually like an answer to prayer. During the interview, Marietta also reminds us that prayers don’t have to be wordy. A prayer can consist of a simply thank you, Amen. Even if you are a prayer warrior, there may be times when you are simply stumped and at a loss for words when it comes time for praying. Staying Focused may just be the catalyst that you need to get off the stump. While not a concordance, the book can even serve as a companion to your bible study. Once you get your copy, I’m almost certain you’ll want to keep it within reach. You can get the book here. 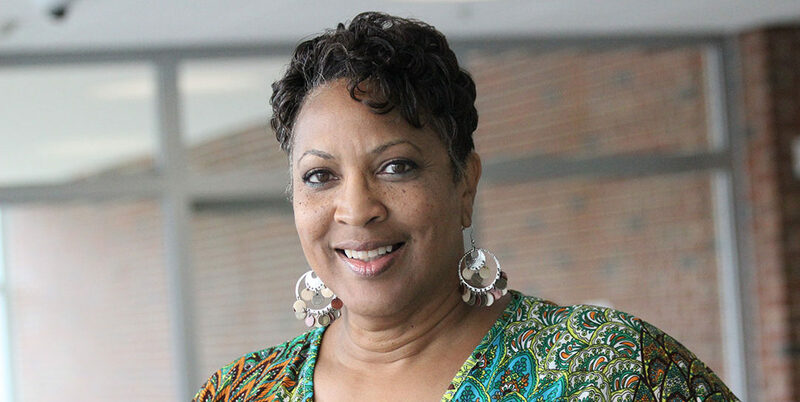 Charita H. Cadenhead is a mother to one daughter and a grandmother of two. She is a licensed Realtor® in the State of Alabama. In addition, she is the creator of the Renew Refresh Reset Your Life blog. She is an author with 3 books to her credit including an Amazon #1 Best-seller. The books include Sell Your House Fast for the Right Price, I Am Woman: 21 Triumphant Women Sharing Their Journey to Embracing Truth and Their Authentic Self and of course, The 1 Word book. She also host of the Renew Refresh Reset Your Life TV podcast on Firetalk where she interviews people that have made significant changes in their lives. Charita has a particular interest in comfort zones: why people stay trapped in them and how they exit out of them. Charita knows all too well what it’s like to be trapped in that zone and she understands that breaking out of the zone often requires strategic planning. You can contact Charita via Blog: RenewRefreshReset.com Facebook: Charita Hughley Cadenhead Twitter @chcadenhead LinkedIn: chcadenhead Instagram: charitacadenhead Email at RenewRefreshReset@gmail.com. © 2019 Charita H. Cadenhead, R.A.R.E.